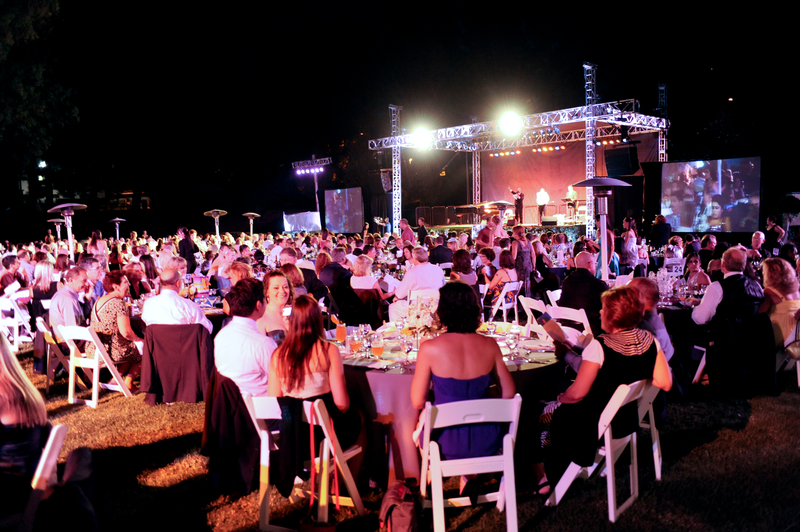 24/7 Events has established its reputation by providing superior customer service and high quality products. The foundation has been built on providing industry-leading rentals which evolved into a multifaceted business to include luxury transportation, entertainment and production, and corporate event management. Experience, integrity, sophistication, and innovation are the foremost philosophical ideals driving the 24/7 Events team to ultimately provide dynamic services, and help customers create personal and premier events. Our large inventory will accommodate almost any request. We keep up with industry trends to offer the most current selections and we guarantee the quality of every piece that exits our warehouse. 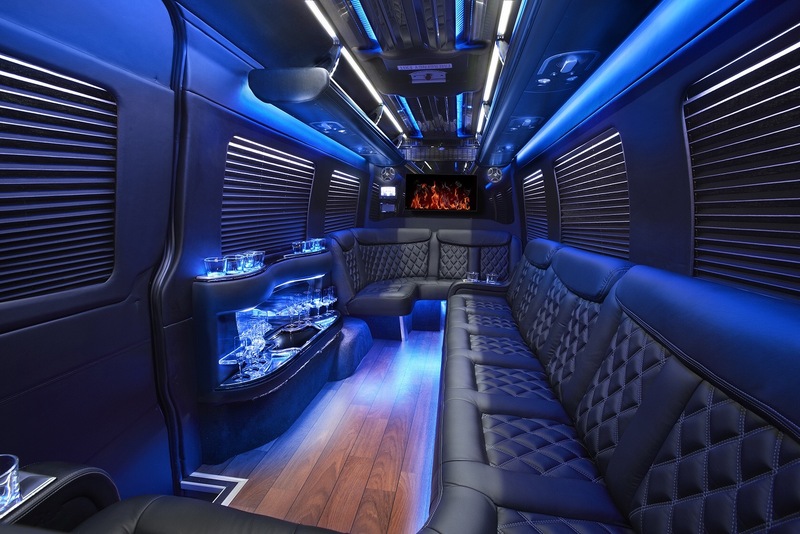 Travel in one of our luxury vehicles and experience unsurpassed customer service. 24/7 Transportation drivers are prompt and courteous and will assist in making your event an enjoyable one. We have access to today’s leading talents and the ability to put together multi-piece bands that fit your taste. Sets can include originals as well as covers to all of your favorite tunes. 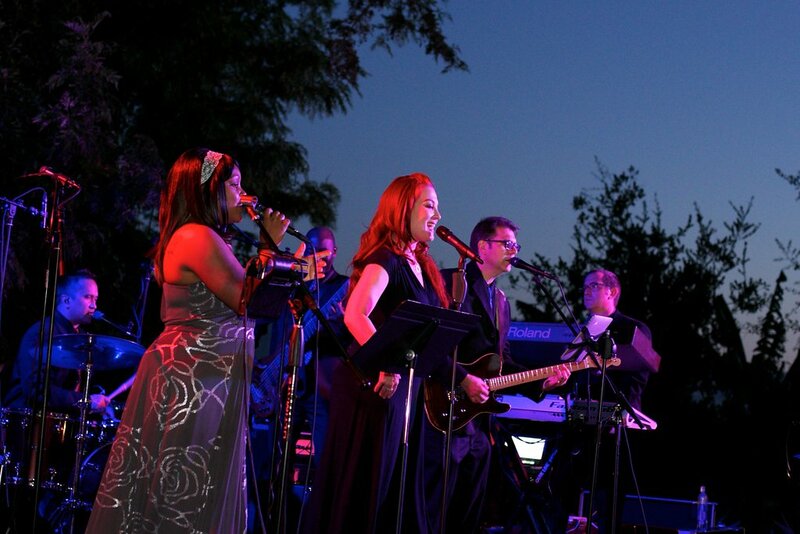 We also offer specialty lighting, custom staging and flooring options, as well as state-of-the-art sound equipment. Any of these options can be added to your event order. No words can describe how helpful and amazing Jen and the 24/7 Events team was to make my dream wedding come true! I wanted chandeliers for my outdoor wedding and they delivered! They made our wedding like something out of a fairytale. They were so organized and helpful and the price is good too. We will definitely use them again for future events! I hired 247 Events for draping, runners and a specific design I wanted created for the dance floor at our wedding. The most important element was creating my vision for the dance which involved lanterns in varying sizes, shapes and colors. When I saw it, it was perfect! The draping was perfect too. I couldn’t have asked for anything better. They are great! No words can describe how important 24/7 Events was to our wedding. The tent, lighting, dance floor, tables, chairs, bar, plates/silverware,electrical, (the list could go on forever) and knowledge of the venue was truly imperative to how beautiful our wedding was! Robbie, Jennifer, and the rest of their staff are truly the best! Thank you! Interested in connecting with one of our professionals?